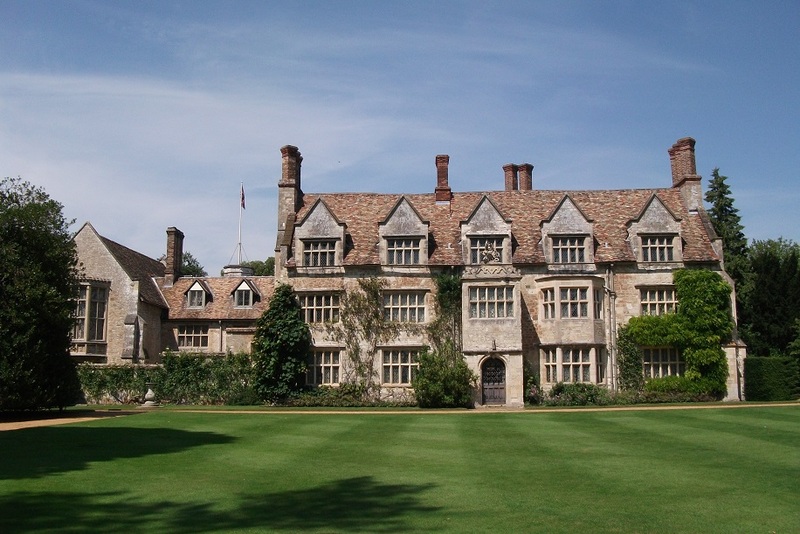 Today it was time to return home via Anglesey Abbey, a National Trust property near Cambridge. The light levels in the house made internal photography difficult without using flash. So no images were taken of the inside of the house. 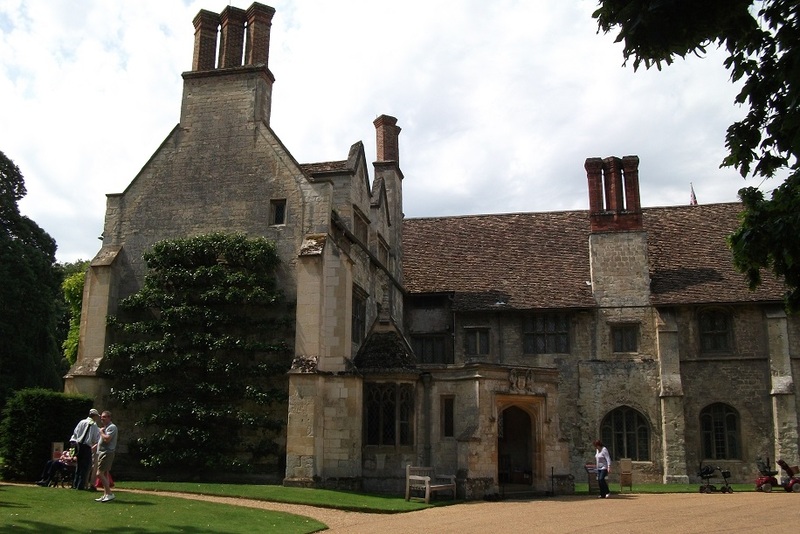 The house was formerly an abbey or priory and was bought in 1926 by 2 rich American brothers Huddleston and Henry Broughton. They had been living in London since 1912 and Huddleston was educated at Harrow and the Royal Military College at Sandhurst. In 1916 he became a lieutenant in the 1st Life Guards. He served during WW1 and retired from the military in 1924. Images of house: visitors' entrance from carriage drive; side elevation from garden; Rose garden at side of house. 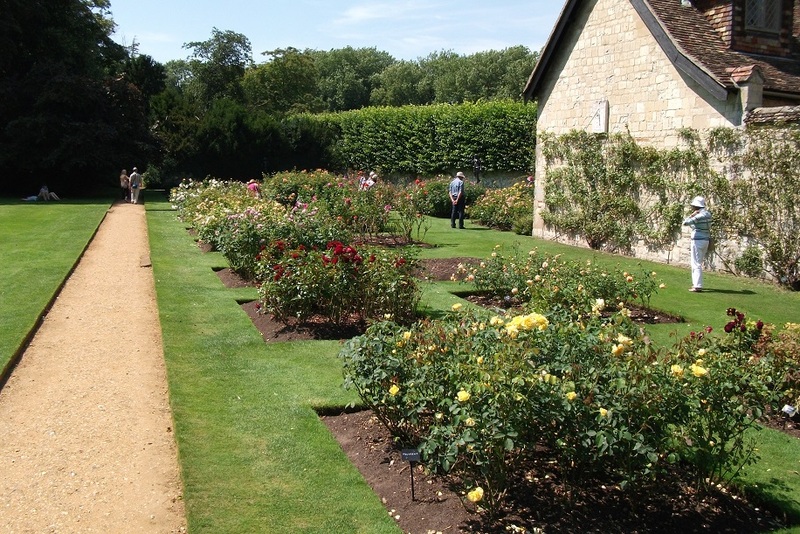 The grounds were extensive and laid out to various areas - formal garden, woodland, wilderness, etc. At the farthest corner is a water mill that they acquired for an 'eyecatcher'. It was tarted up and painted white but was not restored to working condition until 1982.